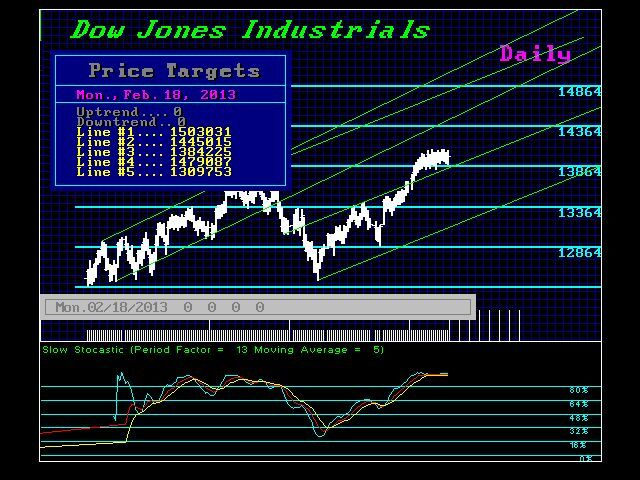 The Dow Jones Industrials have only reached 14102. They have not yet exceeded the 2007 high. Nonetheless, the market is paused for significantly higher highs and for now we are still in a staging position. 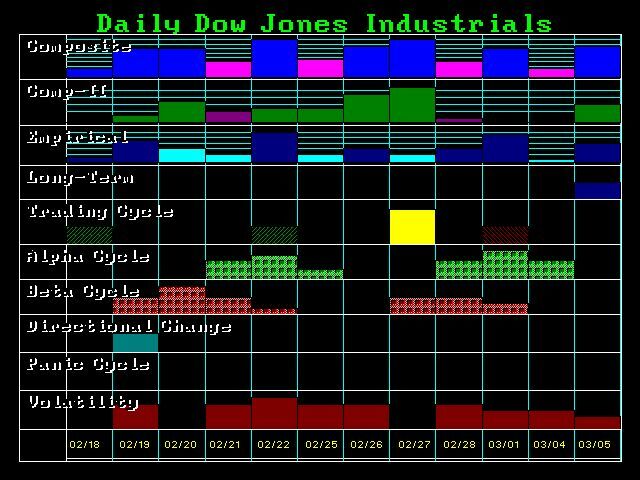 Today should have been a Directional Change and the Dow backed off. Still, we face a lot of volatility building up. We warned that last week of 13 weeks up. Therefore, if this week closes lower on Friday than 13981.76, then it is likely we will retest support before making new highs. We are still in a DEFLATIONARY mode just yet as government spending is being cut, taxes are rising, and Europe along with Japan look like they are preparing to be flushed down the toilet. This is very similar to the Great Depression where foreign capital poured into the USA driving the dollar to record highs in 1931. This time, the labor group being forced to shrink is that of government instead of agriculture. 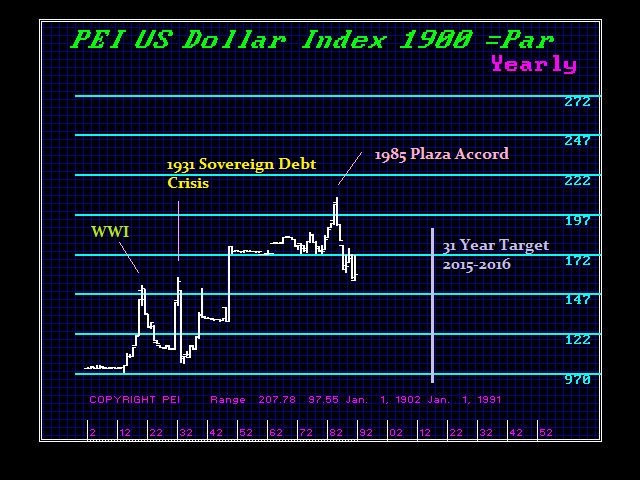 The high in the dollar came with the sovereign debt crisis. What is significantly different this time around is we are not the “creditor” nation we were back then. 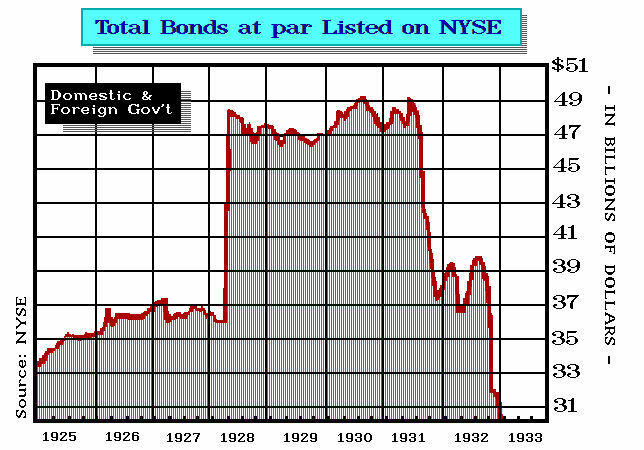 The sovereign debt defaults wiped out depositors in the USA because the investment banks sold that sovereign debt in small denominations to individuals. As they lost their investments, so did the banks with more than 3,000 closing their doors. 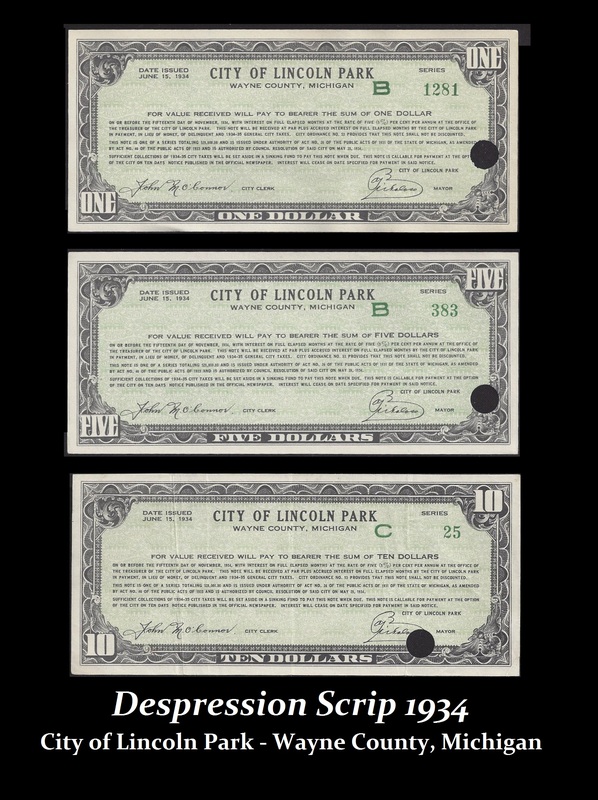 Money became so rare, cities began printing their own. « What Will Happen on March 1st Sequester – NOTHING!